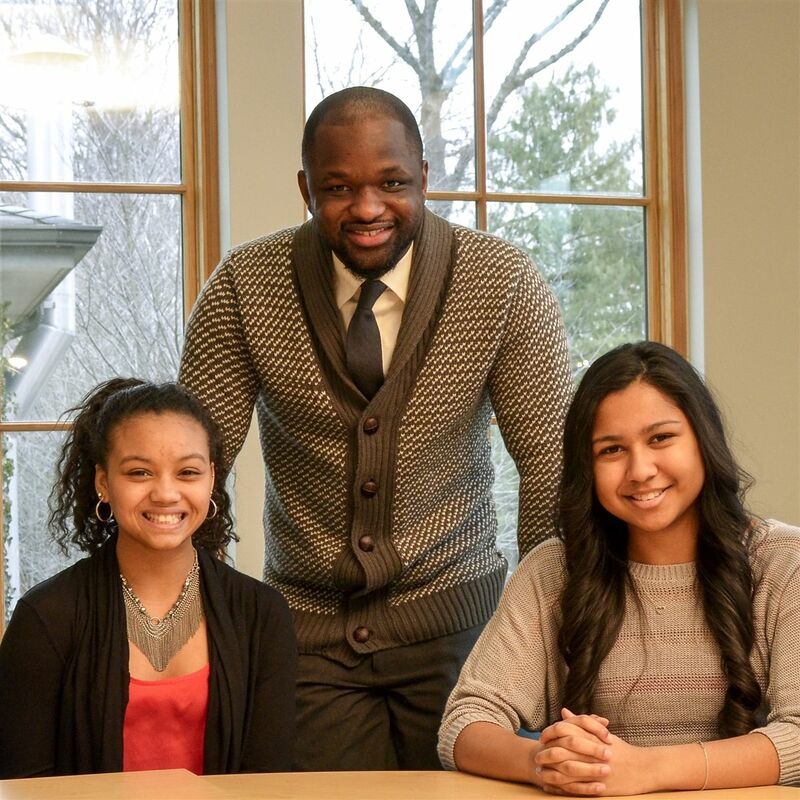 By exploring personal identity and the identities of their peers, students model the lessons of Martin Luther King, Jr. as they considered conflict civility, resolution through dialogue, and living with moral courage. In our interconnected world, it is imperative that we educate our students to be informed and responsible global citizens. Civil rights leader and Congressman John Lewis visited The Hun School. “We’re trying our best to inspire another generation of young people (not just in America, but around the world) to stand up; to be brave; to be courageous. 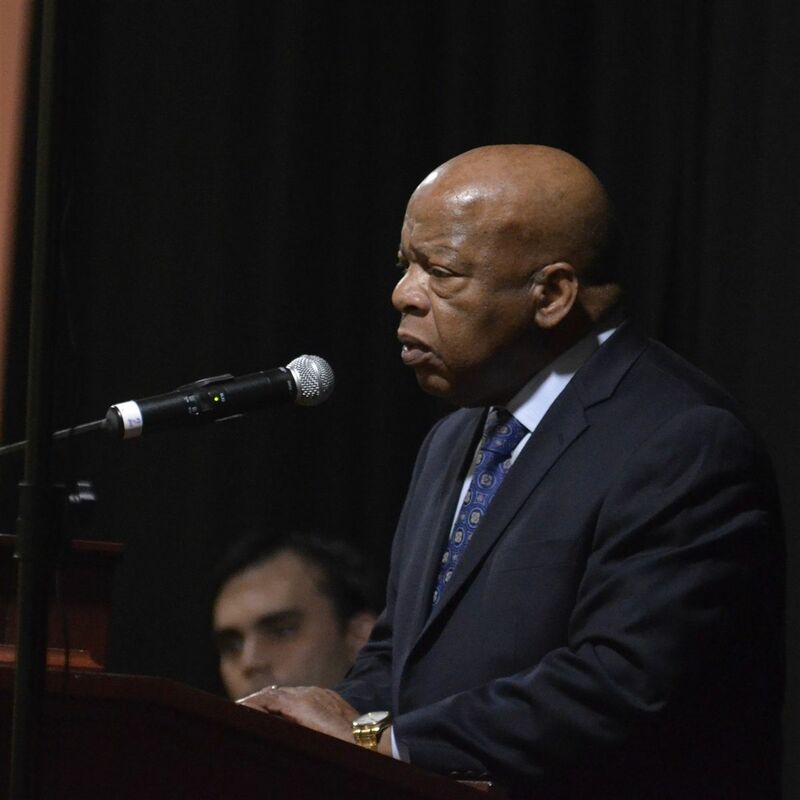 And, when you see something that is not right, you make a little noise,” said Congressman Lewis. "Building the foundation for global understanding and cross-cultural relationships requires hard, thoughtful work. We are blessed by the diversity that thrives in our corner of the quiet Edgerstoune neighborhood – students and teachers representing every heritage, class, and identity, and hailing from New Jersey, eighteen states, and thirty-one nations (Algeria to Vietnam). Through everyday communication and friendships, we can be our own best resource for practicing how to connect across every kind of difference." 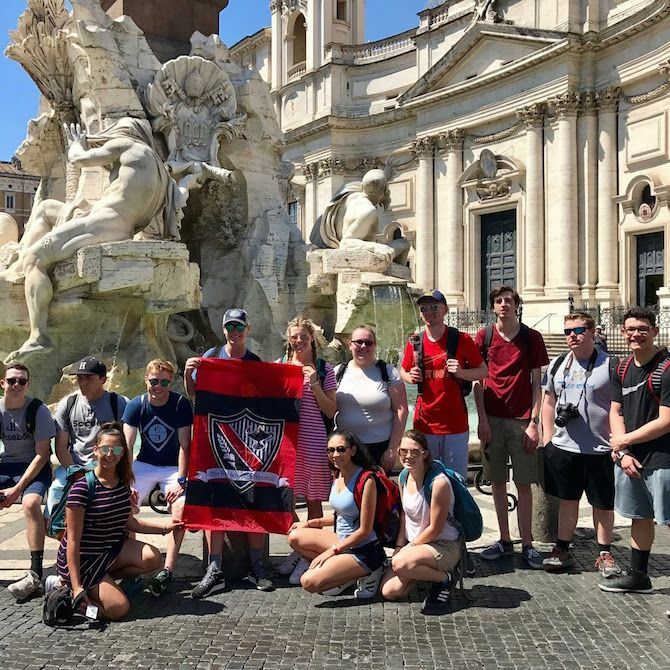 Through programming on campus and beyond, Hun students are given the tools to explore our common humanity and fully understand their responsibilities as global citizens. The Hun School of Princeton welcomed Black Violin, a strings-playing hip-hop duo, for an all-school concert. The duo of Black Violin used their talent to spread a message that challenges the world’s view of what it means to rise above labels, be daring enough to follow your passion and most of all, be true to yourself. The Hun School hosted SUSTAINABLE? Cultures, Environments and Wildlife at Risk, an exhibit by Dan Mead and Sally Eagle. The show included spectacular images of people, wildlife, and wild spots in remote locations around the globe. 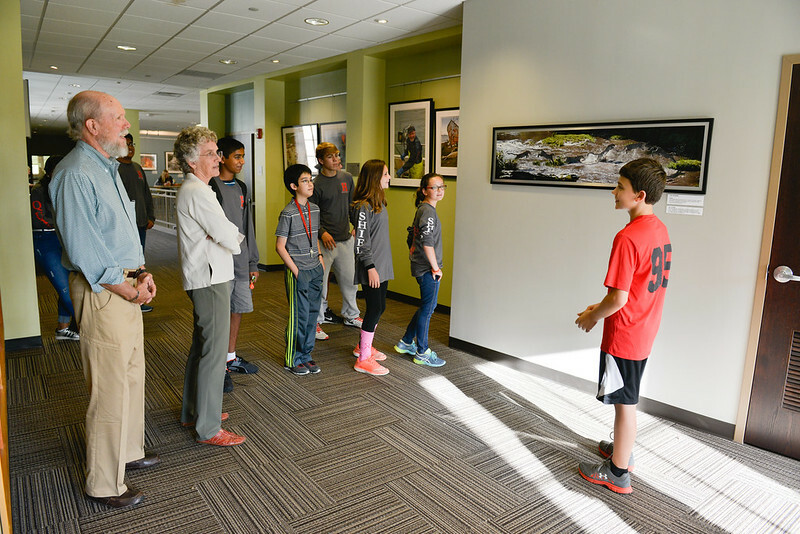 Mr. Mead and Ms. Eagle visited classes and hosted a gallery talk. 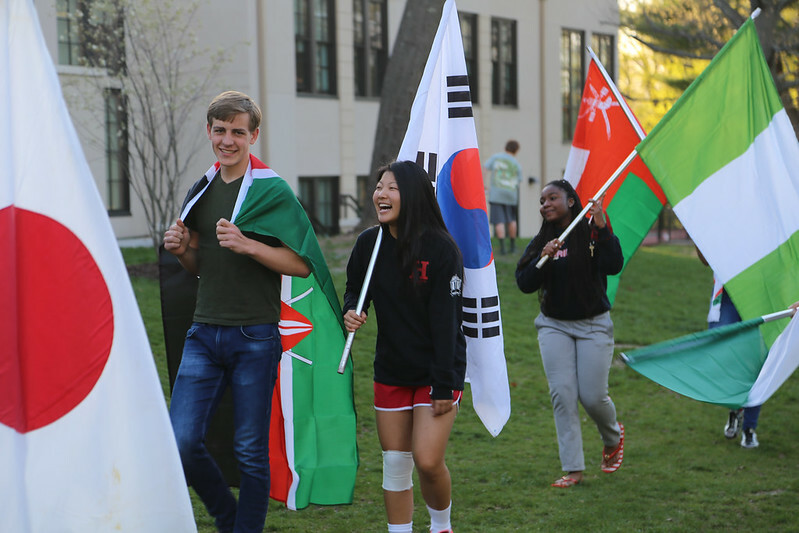 Events included an opening flag parade with friendly international competition, cultural connections presentations, an international pageant, and an international food tasting. The week culminated with a Brazilian Carnival celebration complete with authentic Brazilian food and a dance and capoeira performance by Casa Brazilia. Grammy award-winning singer, social activist, and humanitarian Angélique Kidjo visited campus as a part of the Centennial Speaker Series. She told stories of her childhood: how she was afforded an education, how her family supported her love of singing, and how her work as a musician brought her back to her native Africa as a UNICEF Goodwill Ambassador where she highlights the limited access gives have to secondary education.